We are proud to be a full service family dental office located in Rapid City, South Dakota. 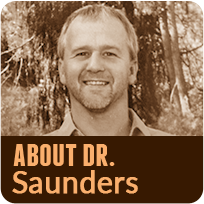 With a background of over 25 years in this community, Dr. Saunders, DDS continues to carry on the tradition of integrity, compassion, and hard work. 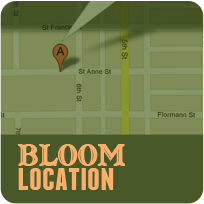 Our office is located behind Safeway on Mt. Rushmore Road - easy to find and accessible to patients from Rapid City and the surrounding Black Hills. 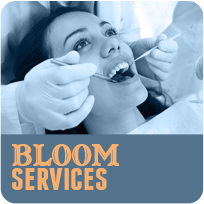 We are always accepting new patients and look forward to serving you and your family for years to come! Xylitol is a natural, safe, and delicious sugar found in many fruits and vegetables. Find out why Dr.Saunders endorses the use of Xylitol and how you can put a smile on the face of kids and adults alike!